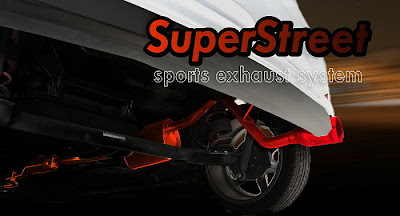 The SuperStreet TM exhaust systems are designed for those who are seeking for sportiness and dynamic driving performance, yet would like to remain comfort and relax. Suitable for everydaydriving. 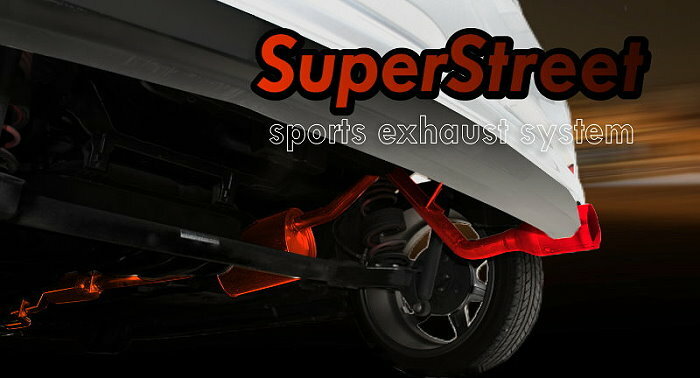 All SuperStreet exhaust systems are made of SUS 304 grade stainless steel and TIG welded,so the durability and performance is confirmed!